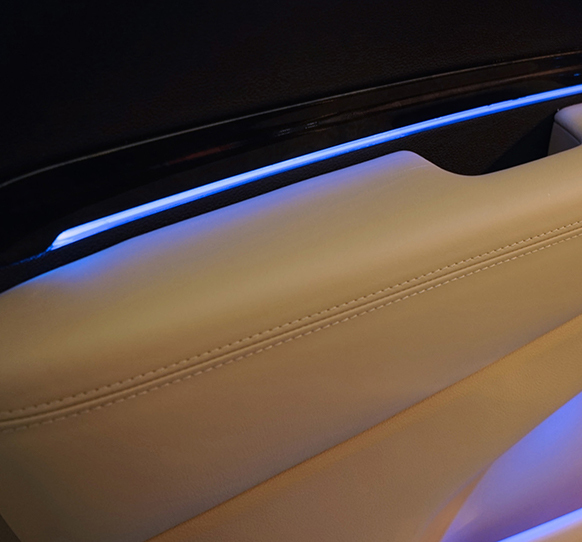 The number one global design trend emerging with OEMs is combining LED illumination and chrome trim. 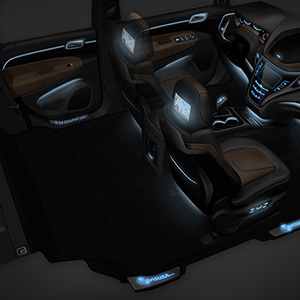 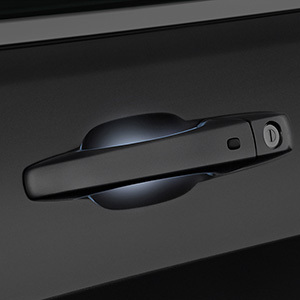 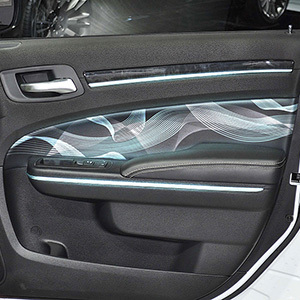 At JVIS, we helped create this trend by offering designs that utilize Illuminated Chrome Trim. 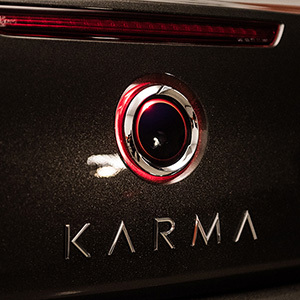 Let us illuminate your chrome trim, today.